Help promote cycling as the best way to go from A to B, wherever that is. Help others understand and experience how much fun it is to cycle, and how direct a contribution it can be to your own well being and that of our planet. Too many cars and motorcycles. Too much noise and pollution. We have over 200km of cycle lanes in Milano, but we need more! 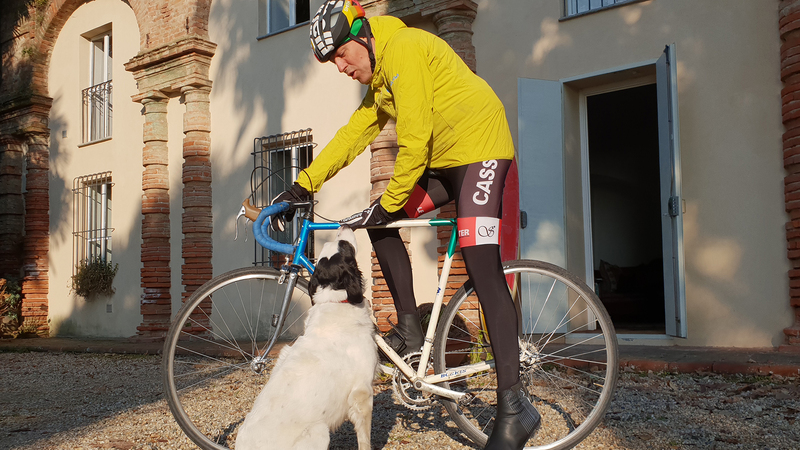 Work alongside the existing cycling associations (I’m part of one, called ASD Cassinis Cycling Team) to help promote a wider adoption of cycling as the best transportation option in Milan and to commute from and to the region around it.